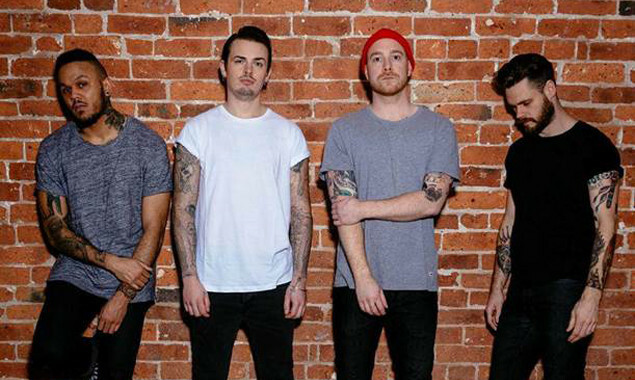 Brawlers have released a cover of the Kiss hit 'God Gave Rock And Roll To You'. Furthermore, all profits from downloads go towards Mind. Check it out below.